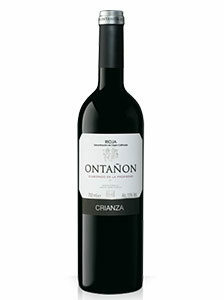 17.30€ Bottle 75 cl Tax incl. 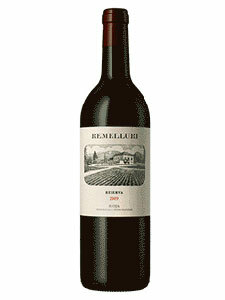 Remelluri Reserva is the original wine of La Granja Nuestra Señora de Remelluri, fruit of the most important vineyards of the property. 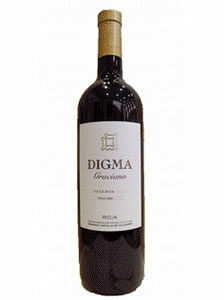 It was the first in Rioja based on a single vineyard property, according to the classic model of medoc bordeles. This estate wine was born in the three valleys surrounding the winery (Remelluri, Valderremelluri and Villaescusa), areas that since the fourteenth century are part of the Granja Nuestra Señora de Remelluri. They belong to the municipalities of Labastida (Rioja Alavesa) and Rivas de Tereso, a district belonging to San Vicente de La Sonsierra (Rioja Alta). 100% manual in boxes of 20 kg. The harvest begins in early October and ends in late October / early November. Selection in the field and table.